As a person with significant hearing loss, I see the world differently and experience life in a unique way. Through my inability to hear, I’ve cultivated a strong sense of empathy and sharpened my ability to see adaptations to designs that solve hidden problems. I am one part disability advocate and one part designer with the added bonus of a psychology degree that developed my deep understanding of the human experience. How might we design a $500,000 prize for tech geared towards reducing deaf illiteracy in low-resource nations? No electricity. No safe drinking water. Hardly any job opportunities. How might we redesign a struggling deaf community in Haiti into a thriving, sustainable one? "I believe that losing my hearing was one of the greatest gifts I've ever received," says Elise Roy. 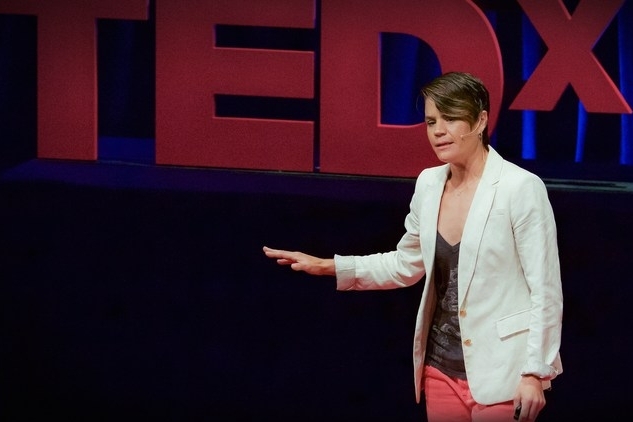 As a disability rights lawyer and design thinker, she knows that being Deaf gives her a unique way of experiencing and reframing the world -- a perspective that could solve some of our largest problems. Communicating Health Policy for action. 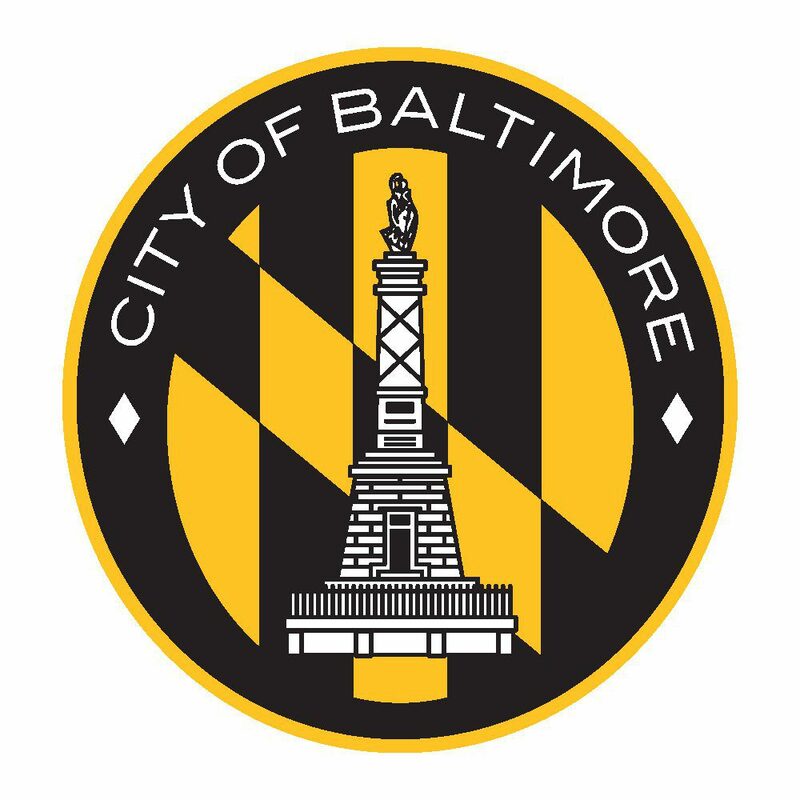 Baltimore City was struggling to engage neighborhood leaders in their healthy city initiative. How can we make the whole world experience OUR world? The Center for Discovery, a residential facility for people with disabilities, has taken on an ambitious task: to design the first fully inclusive town in the United States. The residents of East Baltimore are plagued with gangs, drugs, and few safe community spaces. _At the Table was a team effort of five students at MICA who set out to solve this during a 48 our blitz. Multiple tools, One safety mechanism. Tool companies spend countless resources on designing a new safety mechanism for each new tool they create. What if we didn't have to do that? "...I discovered three concepts: First, average is useless. Second, if you want to make sure you stay ahead of the constantly evolving innovation curve, you need to design for disability and inclusion. Not because you want to make your products more accessible, although this is a great byproduct, but because it will help you uncover hidden needs and problems. Finally, we would be foolish not to capitalize on people with disabilities. They experience the world in a unique way which leads them to develop skills that are valuable and rare."